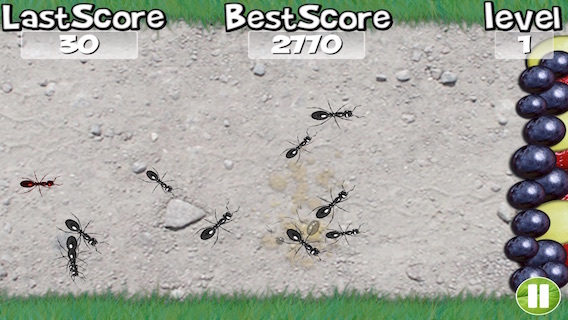 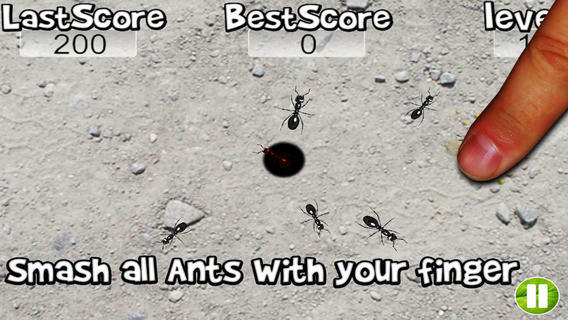 It’s the classic Ant Smasher Game it’s a great moneymaker! 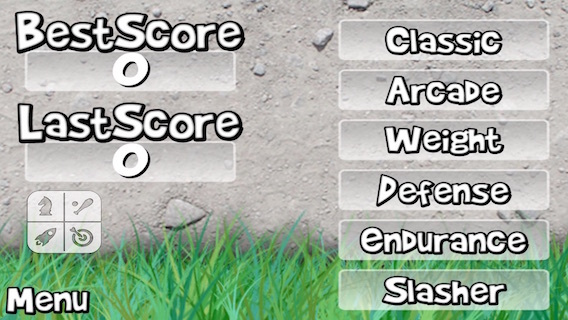 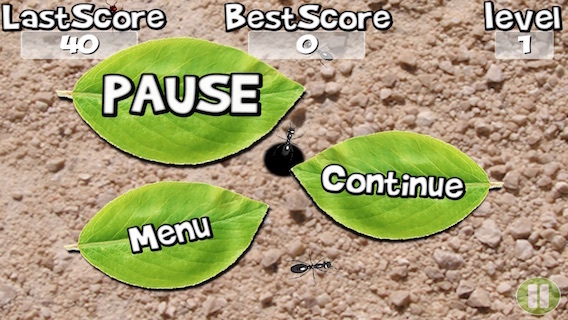 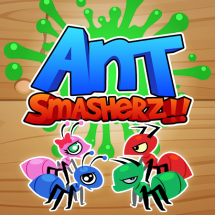 Tags: Ant Smasher, crush, full game, game, game template, gamesalad, smash, video game. 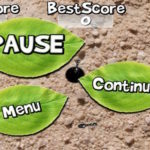 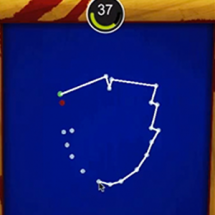 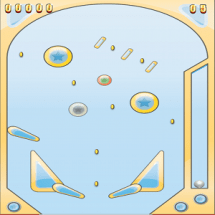 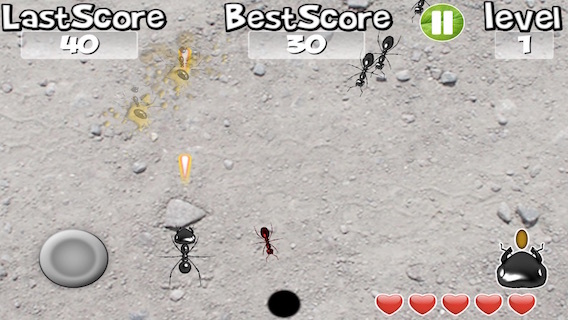 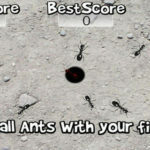 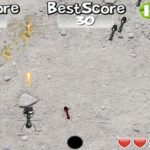 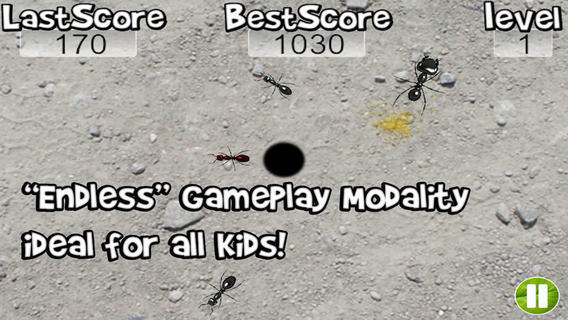 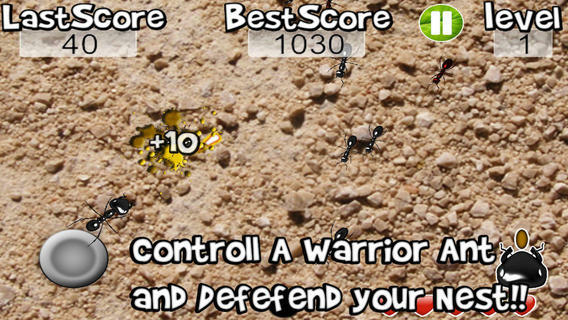 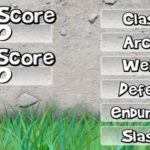 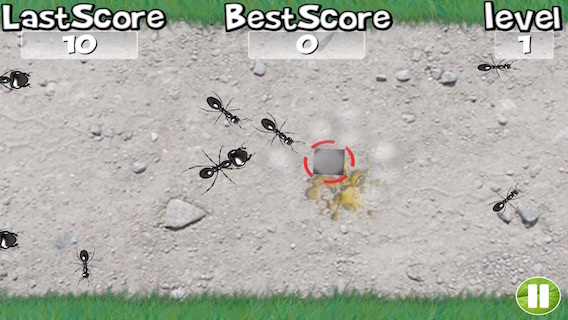 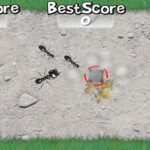 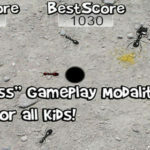 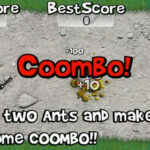 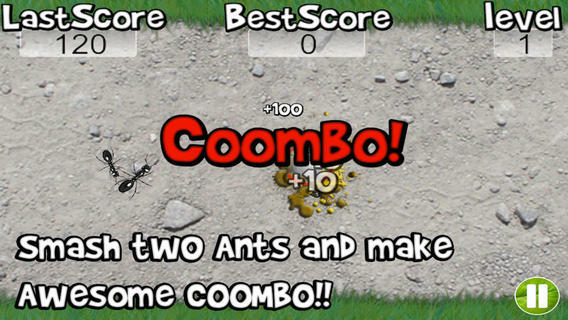 The game is inspired by a classics “Ant Smashers” Games The original game was a great hit! 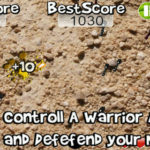 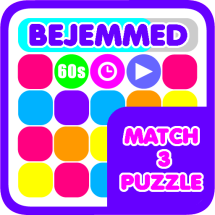 This Game is the second version of my game, i’ve improved the game and the graphics; i’ve added SEVEN different Game Modalities!!! 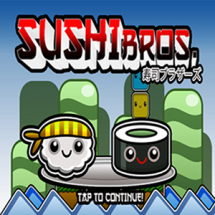 All Artworks and Sound are included in this release.